At present, the development of medical and health system in our country is unbalanced and the cost of obtaining medical and health services is high. Therefore, how people in different regions can enjoy the same quality treatment has become a problem to be solved urgently. Many Internet companies rely on their own advantages in Internet technology, mobile payment and big data. Begin to join the ranks of mobile medical platform layout. In the case of having numerous mobile medical platform, it is pivotal for mobile service platform to enhance the user experience by grasping the most urgent emotional needs of patients, so as to find out the best fit for patients’ needs. 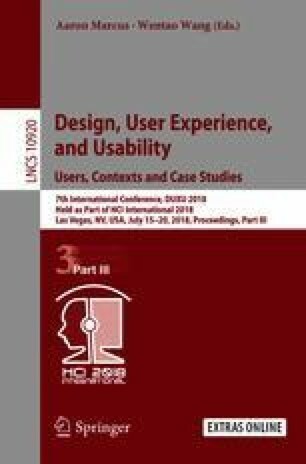 This paper through adopting the qualitative research and the quantitative research methods takes mobile medical platform service as the research object, starting from the patient’s emotion demand to analyze the process design of mobile medical platform service, which provides theoretical basis for how to meet the needs of patients and improve the user experience.